Alexander leads EDRC's policy work and co-coordinates the Brussels Dialogue on Climate Diplomacy. Alexander is also an independent advisor on global issues related to climate, security, water, food, energy and resources. He collaborates with governments, businesses, think tanks and civil society agencies to create solutions for the environmental, security, resource and demographic challenges of the 21st century. Alexander served as a Lieutenant in the Royal Netherlands Navy -RNLN (1990-1991) and was a diplomat for the Netherlands Ministry of Foreign Affairs from 1992 until 2016. His last position was Strategic Policy Advisor on Global Issues in the Netherlands Ministry of Foreign Affairs. He had postings in Vienna (OSCE), Bonn and London. At MFA headquarters in The Hague, he also worked in the Middle-East Department, twice in the security department and for several years in the Asia department. 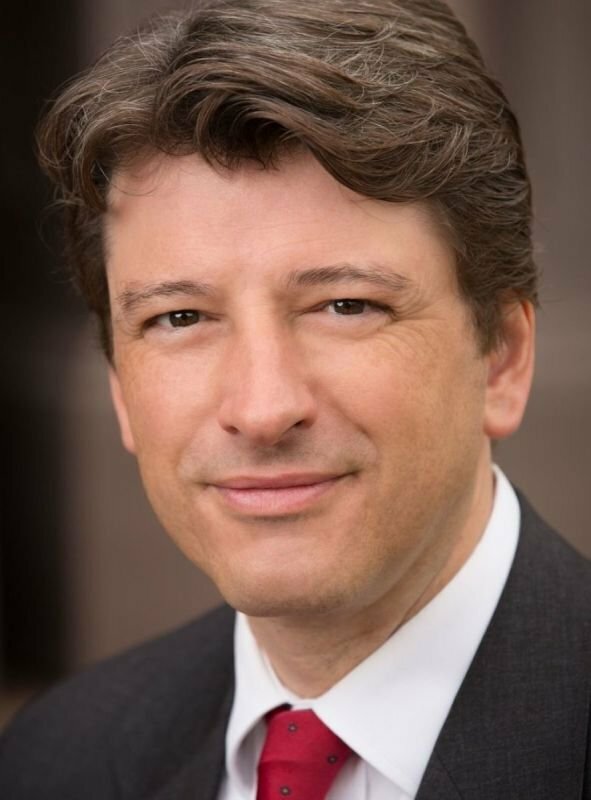 Alexander founded the Institute for Planetary Security and developed the Planetary Security Initiative, leading the team that prepared the first Planetary Security Conference in the Peace Palace in The Hague in November 2015. From 2016 until 2018 he was the Chairman of the Board of Advisors of this initiative. He is a World Fellow at Yale University, a Visiting Fellow at Uppsala University for the Department of Peace and Conflict Research and a Fellow of the RSA (Royal Society for the encouragement of Arts, Manufactures and Commerce). In 2015 he became an Associate at the Stockholm Environment Institute (SEI) and since 2016 he is an associate at the Stockholm International Water Institute (SIWI). In 2018 he became an Associate Fellow at the Geneva Centre for Security Policy.